Blog – H. N. Funkhouser & Co. If you are thinking of upgrading your heating oil system or heating oil storage system, call H.N. 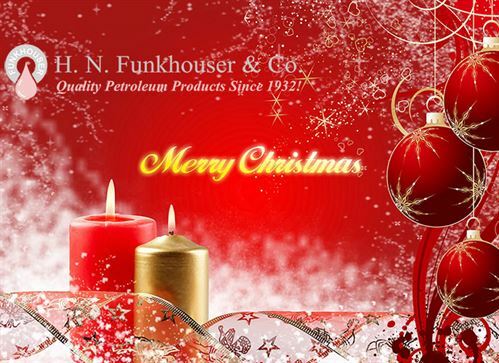 Funkhouser’s Service Department today at 540-662-9000 ext. 223 for information on how to save up to $500.00 or more. This is for heating oil only and does not including Heat Pumps or AC units. For the 16th consecutive year, representatives from Winchester-based H.N. Funkhouser & Company have presented Frederick County Public Schools’ principals with grants from the ExxonMobil Educational Alliance. The grants, which were provided to each of the school division’s 20 schools, totaled $10,000. The funds will be used to support math and science programs. H.N. Funkhouser & Company began working to secure ExxonMobil Educational Alliance grants to benefit Frederick County Public Schools in 2001-02. Since that time, the company has been responsible for contributions totaling $143,250 that have been used to support math and science instruction. 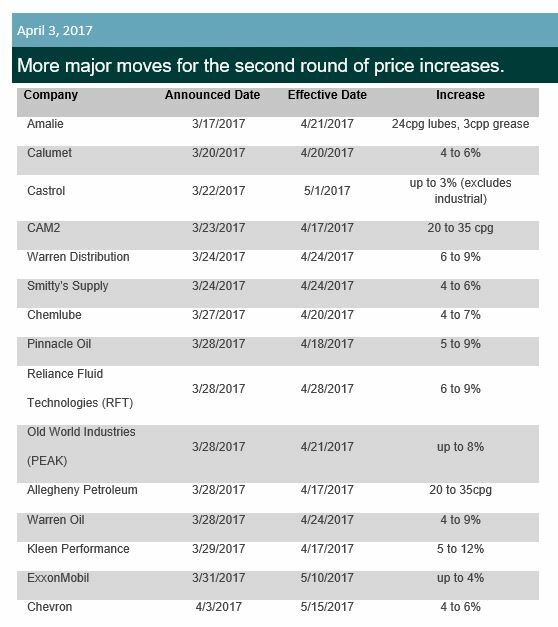 An additional grant secured by H.N. Funkhouser & Company in 2014 through the ExxonMobil U.S. Retail Contributions Program was used to fund a pilot math/science transition program at Sherando High School. 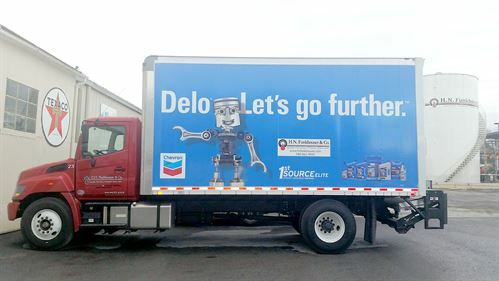 Check out our new Delo truck… Looking good! This communication is to inform our valued customers we will be closed on Friday 12-25-15 for the Christmas Holiday & Friday 1-1-16 for the New Year’s Holiday. In an effort to meet customer’s expectations, prevent last minute disruptions, and minimize delivery complications, we are asking everyone to please have your case goods orders in by 3:00 Tuesday 12-15-15 to meet a Friday 12-18-15 delivery date. Anyone who is scheduled for a delivery on Friday 1-1-16 will be delivered no later than Monday 1-4-16. Orders received after 3:00 on Tuesday 12-15-15 will be delivered on Monday January 1-4-16. We will make every effort to make bulk deliveries as close to the holidays as possible. We ask to please not wait until the last minute & plan accordingly for your case goods & bulk orders. If anyone has any questions please contact your sales rep directly. We appreciate your help and support in working with us. We wish everyone a Happy & Safe Christmas & New Year’s Holiday Season. This communication is to inform our valued customers we will be closed on Thursday November 26th for the Thanksgiving Holiday. In an effort to meet our customer’s expectations, prevent last minute disruptions, and minimize delivery complications, we are asking everyone to please have your orders in no later than Tuesday 11-17 by 3:00 to meet a Thursday 11-19 delivery date. Orders received after 3:00 on Tuesday 11-17 will be delivered on Thursday December 3rd. We appreciate your help and support in working with us. H.N. 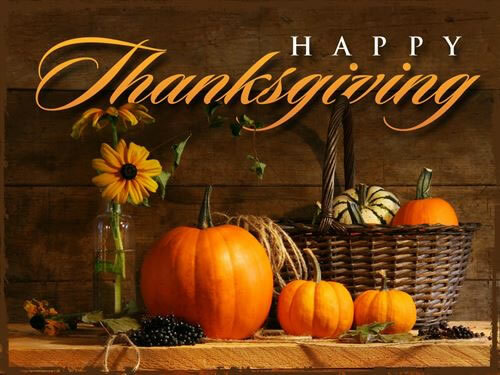 Funkhouser wishes everyone a Happy & Safe Thanksgiving Holiday Season.